The University of Nebraska-Lincoln explains that using credit is convenient and allows consumers to cover unexpected expenses; however, it can lead to overspending. In addition, consumers using credit typically spend more in fees and interest. In addition to being convenient, Mountain State Centers for Independent Living states that credit provides proof of purchase in case the purchaser loses a receipt. Using credit responsibly and making on time payments will help build a credit history and credit score, making it easier to attain loans and better interest rates. In addition, many credit cards offer benefits and reward programs such as airline miles, store discounts or travel insurance. Despite these benefits, credit use also has several disadvantages that must be considered. Most credit cards charge high interest rates and late payment fees, according to the University of Nebraska-Lincoln. If a consumer nears his credit limit or makes late payments, his credit score and ability to be approved for future loans may be damaged. The convenience of credit cards can also be a disadvantage if it encourages consumers to overspend. In addition, Mountain State Centers for Independent Living notes that a consumer's personal and financial information may be stolen, with thieves making charges on the consumer's account. Although the consumer will not be responsible for any charges that result from theft, he may have to spend a lot of time and energy clearing up the charges. What Is "do It Yourself Credit Repair"? Where Can I Find Contact Information for US Credit Bureaus? 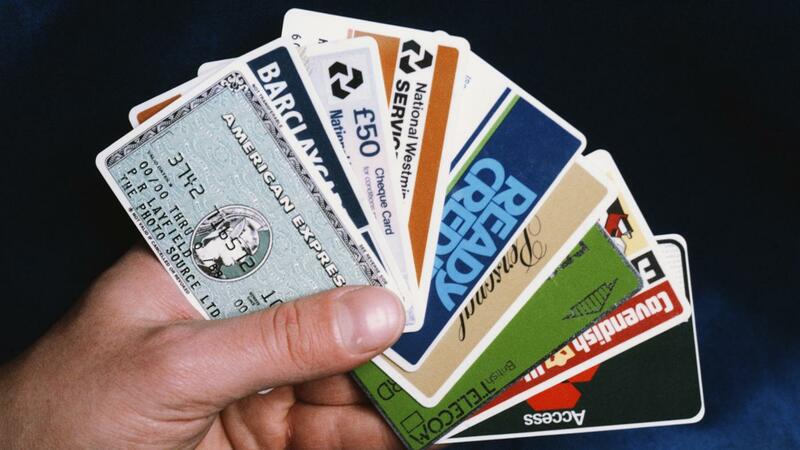 How Do You Find the Best Credit Card Offer? What Should You Do If Your Credit Card Number Is Stolen? How Do 3-in-1 Credit Reports Work? How Do I Find the Lowest Interest Rate Possible for My Credit Card?